What’s the difference between a dome and hemisphere? A hemisphere is half as tall as it is wide. 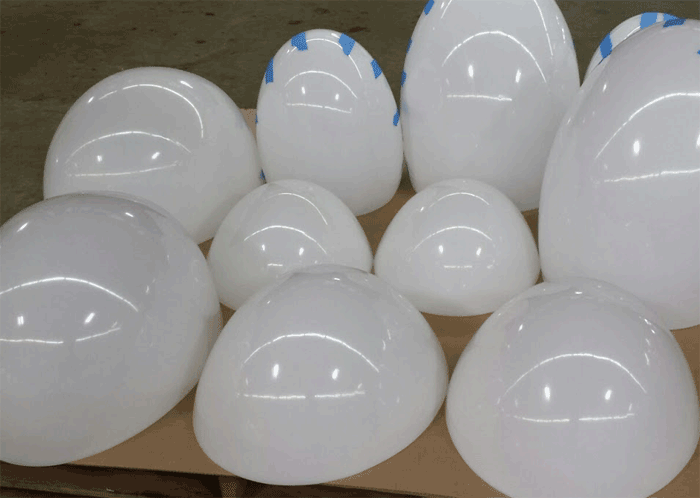 A dome is less than half as tall as it is wide. 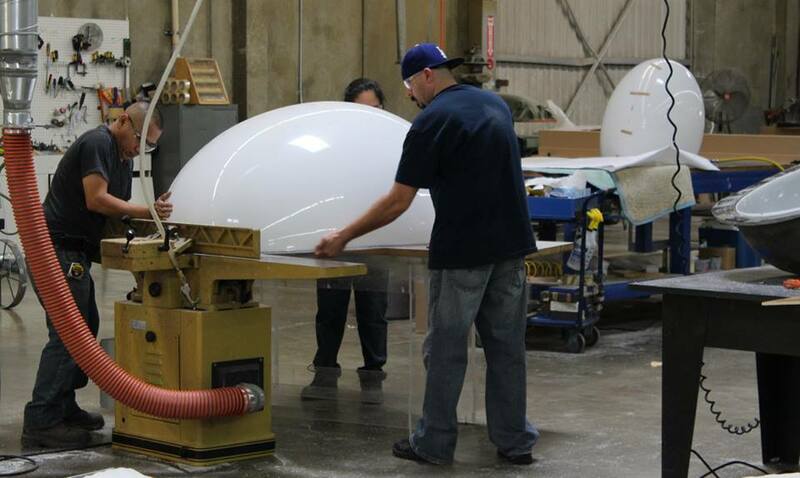 As shown here a 96” wide hemisphere will be 48” tall. A dome 96” wide will be less than 48” high, in this drawing it is 24” high. 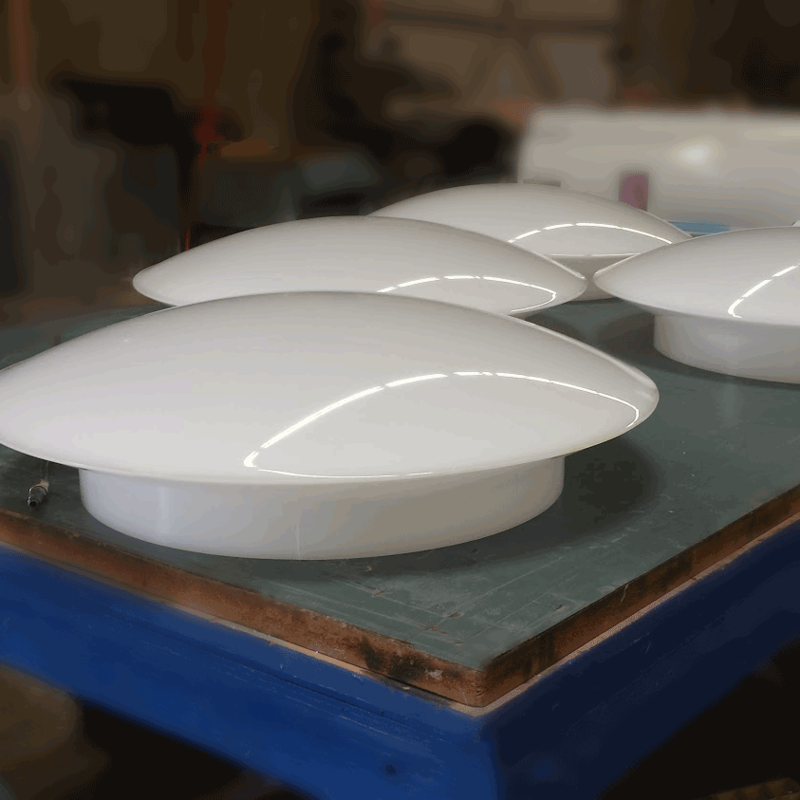 Planet Plastics can free form domes starting at 2” in diameter all the way up to 96” in diameter. We can also provide the part with or without a flange.